‘Round N’ Round’ is Track No 3 out of ‘No Plumbing Business’ Ep Album – Released by CPS-Records. Soon also in Spotify! CPS-Records proudly present Aris K. and his debut single (cover) L’Appuntamento! Recorded, Mixed & Produced by Christos Pappas. Recorded @ CPS-RECORDS Studio, Athens. *No Plumbing Business Ep Album Out Now!!! #Available in all major web-stores & on #CD by CPS-Records. C-DRAIN’s single Come On! Climbed in #TOP20 #USA #Charts this Week !!! That’s 7 weeks in a row now in #365TopCharts! *No Plumbing Business Ep Album Out Now! Available in all major web-stores & on CD by CPS-Records. C-DRAIN Live & New Ep album Launch: 1/3 Ioannina @Route 66, 15/3 Athens @ Faust. C-DRAIN full band live & New Ep Album Launch : THU 1st of March Ioannina @Route 66, and THU March 15 Athens @ Faust. More TBA! C-DRAIN Live & Παρουσίαση Δίσκου! Ο C-DRAIN επιστρέφει με νέο δίσκο για ένα μοναδικό Full-Band Live στο FAUST την Πέμπτη 15/3. Αφηχθής απο το Λονδίνο και μετά απο χρόνια μουσικών περιηγήσεων στο εξωτερικό, θα κάνει την παρουσίαση της νέας του δουλειάς το “No Plumbing Business!” Ep, που έχει λάβει ήδη εξαιρετικές κριτικές σε Ελλάδα και Εξωτερικό, με broadcasts στο BBC RADIO και προβολή του από τον μεγάλο Brian Wilson των The Beach Boys! Ο C-DRAIN – κατα κόσμον Christos Pappas – θα παρουσιάσει με την μπάντα του ένα πρόγραμμα με τα νέα του κομμάτια απο το νέο δίσκο *No Plumbing Business Ep, αλλά και πρόσφατα αγαπημένα όπως και “πειραγμένες” διασκευές και απο το προηγούμενο του «Covers Unplugged Ep» όπως και πολλές εκπλήξεις! Ένα πρόγραμμα πλαισιωμένο με πολλή ενέργεια, ηλεκτρικό και ακουστικό ήχο, βγαλμένο κατευθείαν από την Βρετανική σκηνή με indie αισθητική, που κυμαίνεται από το Αγγλικό post-80’s rock, Αμερικάνικο folk, μέχρι Ska, indie-Dance αλλά και Alternative διαδρομές…! Επίσημη Κυκλοφορία *No Plumbing Business Ep : 01/03/2018. Διαθέσιμο σε όλα τα μεγάλα web-stores & σε CD από την CPS-Records. Vents Magazine: Indie-rocker C-DRAIN is the alter-ego of versatile musician, songwriter and producer Christos Pappas….The punkish slice of indie is driven by choppy new wave guitar riffs, raw garage-pop vocals… fuelled by a passion for independence and punk DIY spirit he is a European version of shape-shifting garage-rock auteurs like Ty Segall and Ezra Furman. Escafandrista Musical (Spain): C-DRAIN Come On! : Fast-paced gallops and will probably reach the teenage hearts of the less orthodox indie galaxy. 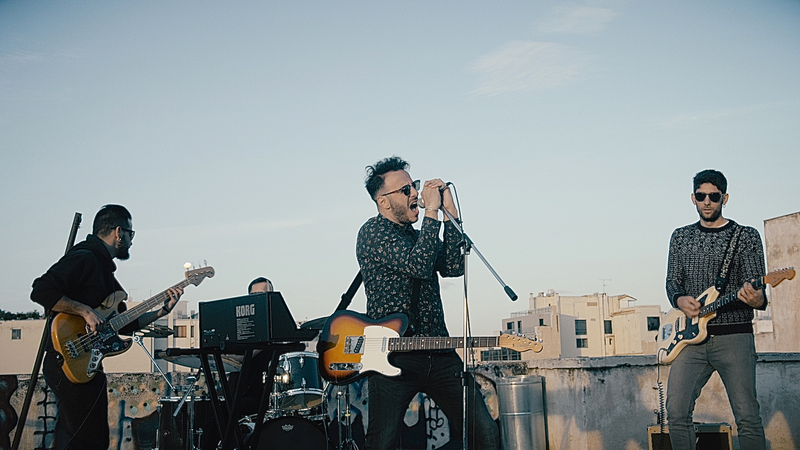 VINYLMINE: “‘Eνα ευχάριστο EP από τον C-Drain είναι το “No Plumbing Business!”, έναν άνθρωπο που ξέρει να γράφει «σωστά» ποπ τραγούδια. Brian Wilson (The Beach Boys): Favourites C-Drain’s ‘Oh Miami!’ and reposted it t on his personal page! *** NEW MUSIC VIDEO OUT NOW! *** 7/2/18! New C-DRAIN single Come On! a forcing need to dance in #indiemood! Out from upcoming C-DRAIN Ep Album: #NoPlumbingBusiness! Out: March 1st 2018 / CPS-Records. #Trailer Revealed!!! C-DRAIN COME ON! Coming soon…!!! #SNEAKY #TRAILER #REVEALED!!! #CDRAIN #COME_ON! 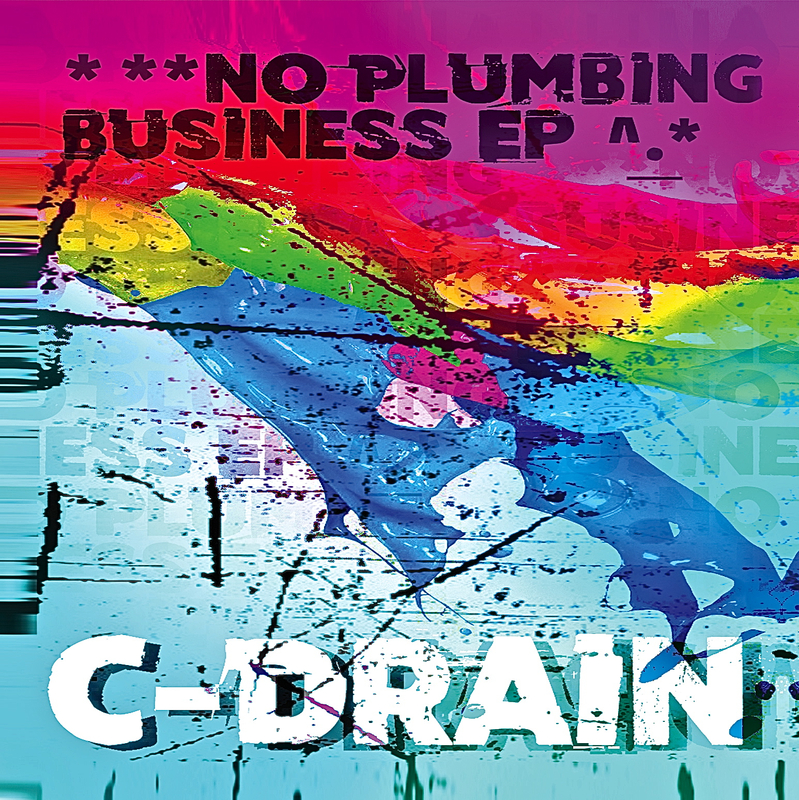 #Anouncement: CPS-Records proudly presents the new C-DRAIN #No_Plumbing_Business_Ep Album OUT : 01/03/2018!!! Will be available on #CD & for #Digital download in all major web-stores!!! C-DRAIN began as a one-man multi-instrumentalist and producer working out of his London-based home studio. Now relocated between London and Athens he has formed a new band, which in December 2016 issued its latest release, the ‘Covers Unplugged’ EP. C-DRAIN’s new four-track debut of original music, ‘* No Plumbing Business’, takes us on a musical journey of novel sounds and wide-ranging emotions. As C-DRAIN states: ‘Each song reflects a different phase and season, which I’ve tried to capture in the sound of each track’, beginning with ‘Come On!’ (Summer), continuing with ‘Fly’ (Fall), ‘Round N’ Round’ (Winter) and ‘Sunny Day’ (Spring’). It’s a kind of ‘Four seasons’ EP, but not for Vivaldi’s fans! The EP begins with a sample of ‘I wanna dance’ (from the Dazed and Confused movie), which for C-DRAIN neatly encapsulates the new vibe he is after! Locked in the studio, he has painstakingly searched for a new production aesthetic through experimentation with vocal and instrumental timbres, resulting in a truly ‘Indie’ creation. Unlike his previous EP release, C-DRAIN’s goal was not to achieve a defined homogenous sound for all tracks, rather his aim was to locate via his production approach the ‘hidden’ character of each song and follow that wherever it led him. The EP’s title is also the first clue (after many queries from fans) to what the name C-DRAIN actually stands for! C-DRAIN’s aim in his new project is to achieve total independence and creative freedom, taking responsibility for every aspect of the production process from performing on almost every instrument to recording and mixing each track in his home studio. To promote the EP in major venues C-DRAIN has devised a live set to showcase the new sound, which also includes visuals by a VJ and Director.